Distilled in Japan from 100% Kumamoto rice, Kikori Whiskey is a smooth newcomer to the whiskey category. 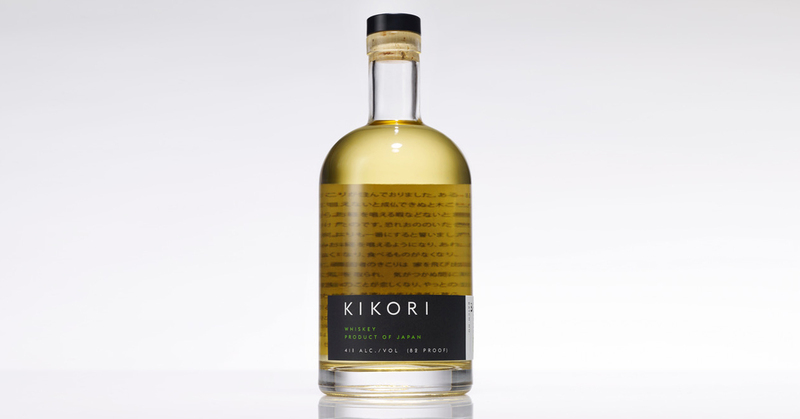 Kikori is aged for over 3 years in American oak, French Limousin oak and Sherry casks. It is gold in color with a floral and fragrant aroma and a mouthfeel that is velvety in texture. 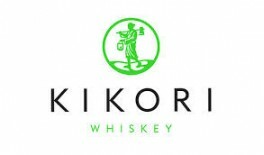 Kikori’s is bottled at 41 alcohol by volume (82 proof); it is a distinctively different style of whiskey that is memorable, delicate and delicious. Founder Ann Soh Woods worked in TV in LA but had a deep love for Japanese Spirits, especially whiskey. Her father loved whiskey. After finding the perfect distillery in Kumamoto, she was able to create what she longed for. She wanted to create a whiskey that was delicate and flavorful that was utilized in both cocktails and sipping. She wanted just rice and water. It is the first 100 percent rice based Japanese whiskey in the US. Launched in December 2015. With much confusion, the TTB (Tobacco Trade Bureau) at first, they did not know how to classify it because it is so unique. The whiskey is aged in American, French, and sherry oak anywhere from three to seven years. 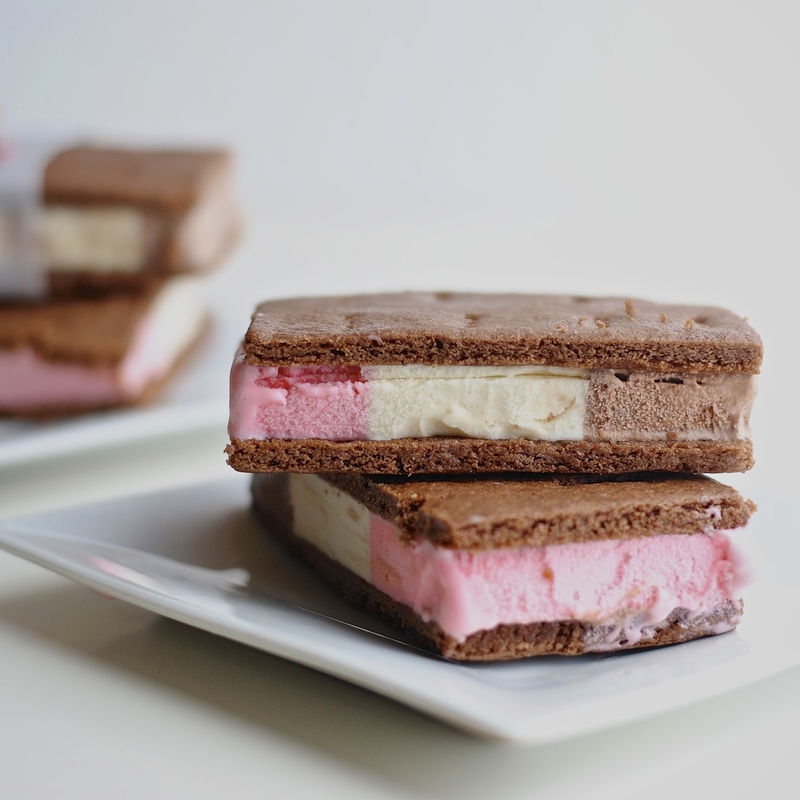 Shake all ingredients with ice and strain into a glass. 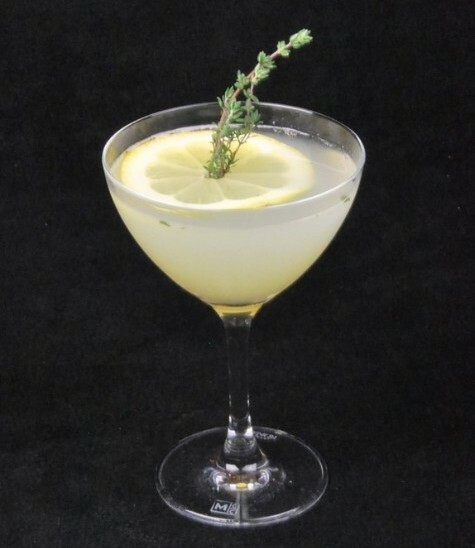 Garnish with a lemon wheel and a sprig of thyme. With Summer on its way, in our techniques section this month we are highlighting the Summer Party. 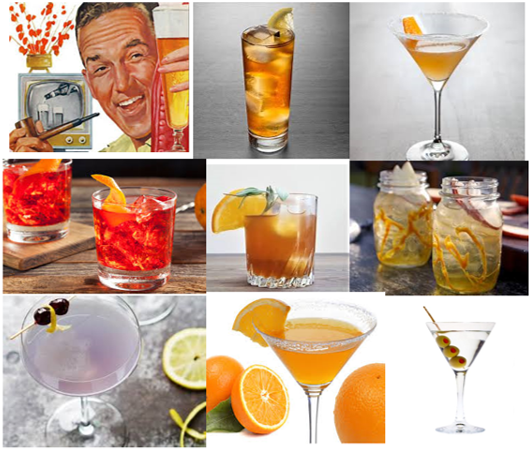 •Spirits: You don’t have to stock everything a bar does so one brand of each of the following will do: Vodka, Gin, Rum, Tequila, Cognac, Bourbon, Irish Whiskey and Scotch. •Liqueurs / Alcoholic Modifiers: Vermouth (Sweet & Dry), Triple Sec, and Aromatic Bitters. •Tools: Shakers, Jiggers, Strainers, Spoon, Muddlers, Cutting Board, stirrers and Towels. •Garnishes: Cut any fruit that you will need. Lemons, Limes, Orange slices, Lemon twists, cherries and olives, pineapple spears, etc. •Ice: Lots of it! We recommend 3 lbs per person for drinks and an additional 3 lbs per person for the coolers. •Glassware or Plasticware. For outdoor parties we highly recommend plastic “glassware” that will keep your party fashionable and safe. •If you plan on having your bar outside, keep the table in shade and put perishable items like fruit and juices covered on ice or in a cooler. This will keep these ingredients fresh and keep the pests away. •Put Wine and Beer in coolers or large ice baths under the table. •Clearly mark beverage that are safe for the kids (away from the alcohol). Give them fruit and juices and other non alcoholic mixers so they can make their own mocktails. Or make a punch for them! 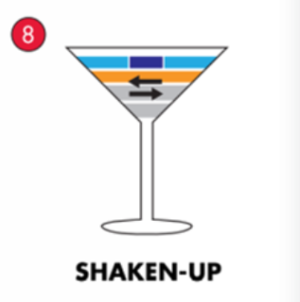 •Set-up the station in a way that allows others to make their own drinks so that it gives you time be an engaged host and not stuck behind the drink table. Periodically (every 30-45 minutes) check the station to replenish and reorganize the products areas – your guests will just place things anywhere. •Follow our Instagram for recipes and National Drink Days for reasons to responsibly celebrate.